What an amazing experience it has been for Chicago native Tiffany Joy McGhee. 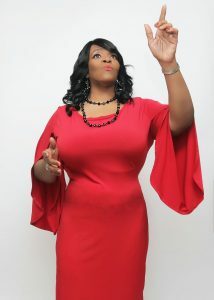 The singer songwriter penned the song Amazing and performe d it locally around the Chicagoland area. 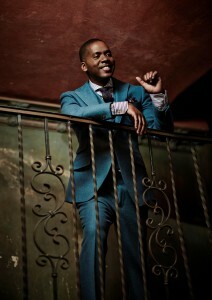 The song caught the attention of Donald Lawrence who in turned mentioned it to Ricky Dillard, and the rest is history. 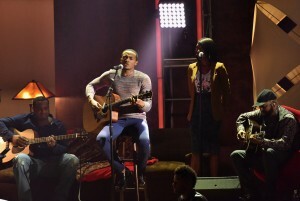 A performance on the Stellar Awards started the movement. 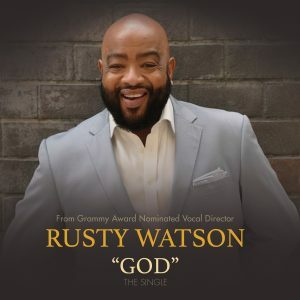 “Amazing” would go on to capture the title of 2014 “Song of the Year” in addition to holding the number one spot on Billboard’s Gospel singles chart for over 30 consecutive weeks. 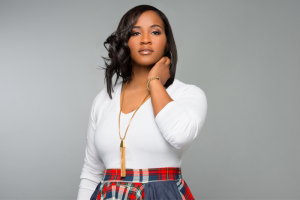 Tiff Joy uses “Chicago power”connecting with award winning producer VaShawn Mitchell for her 12 track debut CD for Mitchell’s Walkway Music Group/ VMan Entertainment and Tyscot Records. The CD hits stores and digital outlets on September 25th. 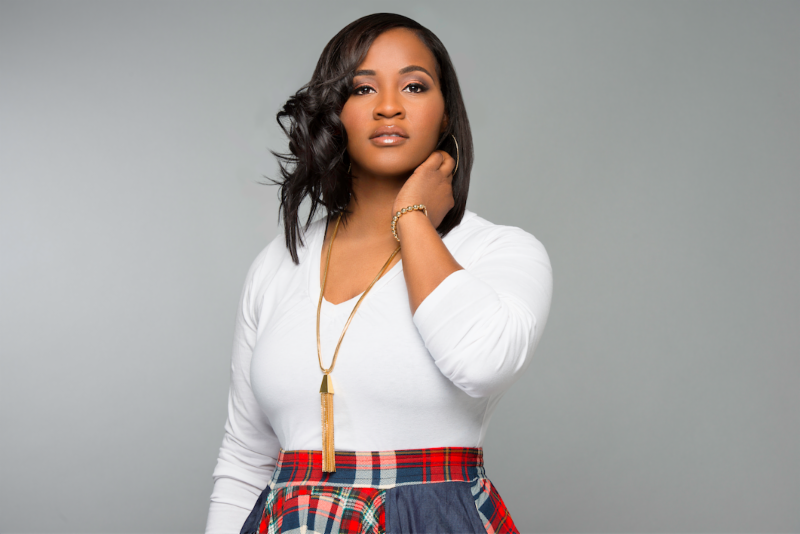 Stellar Award Winner Tiffany Joy McGhee (TiffJoy) becomes the first artist under VaShawn Mitchell’s Walkway Music Group banner in partnership with Tyscot Records. 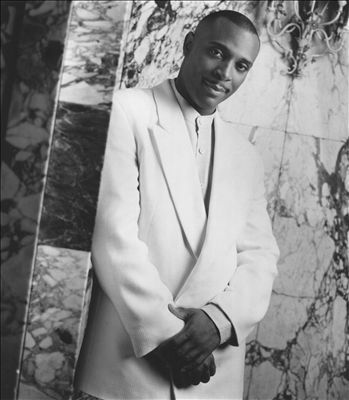 TiffJoy’s Amazing recorded by Ricky Dillard and New G took home the Stellar for song of the year and remained on the Billboard charts for 30 consecutive weeks. 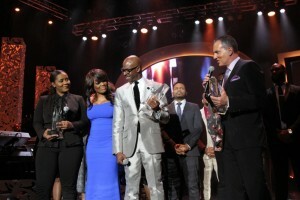 Entertainment One Music carried the night at the 30th Annual Stellar Gospel Music Awards. 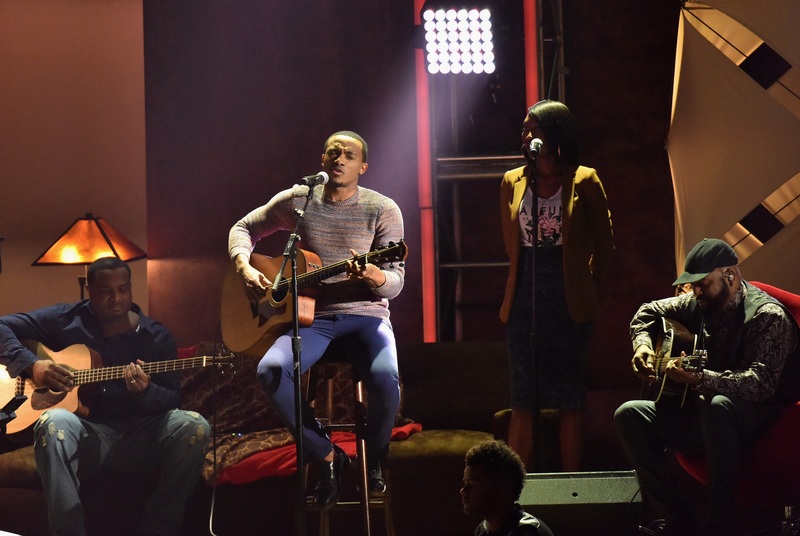 Eone artists Erica Campbell, Dorinda Clark Cole, Ricky Dillard Deitrick Haddon, Jonathan McReynolds and Michelle Williams performed during the eventful celebration as eOne artists took home 14 awards out of the 28 categories. 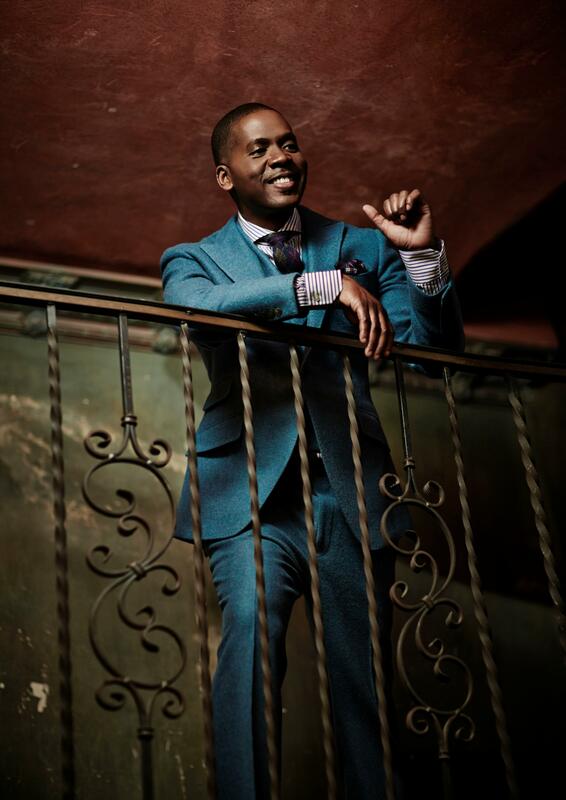 Erica Campbell, Ricky Dillard, William McDowell, Michelle Williams took home awards in the major categories while Bishop Paul Morton received special honors.